Around the world, there is a growing demand for digital displays that deliver high-resolution content in shops, restaurants and public spaces. With fleets of displays spread over wide distances, digital signage service integrators need a solution to improve processes, increase ROI and capture new business opportunities. Instead of using limited (and often troublesome) LAN and WiFi connections, delivering content to displays over cellular networks has become increasingly attractive as those networks continue to mature. SIM cards embedded in media players make it possible to connect digital displays to cellular broadband networks as easily as connecting your phone. By empowering media players with SIM cards, digital displays can be installed anywhere in the world where cellular networks exist. 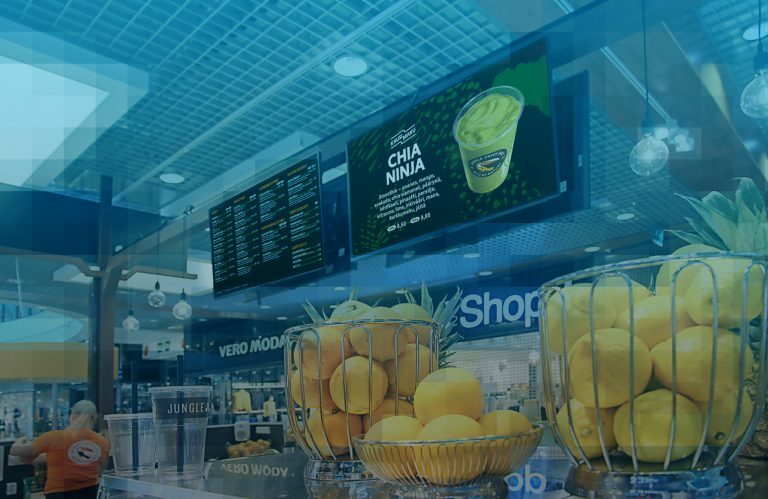 Rather than buying a separate SIM card solution in each market, the Telenor Connexion Global SIM gives digital signage integrators access to Telenor’s worldwide network, supported by dedicated Internet of Things (IoT) connectivity experts. With the Telenor Global SIM, service integrators can reliably manage and deliver content around the world, with the power to adjust content on individual displays. The end result is increased control of the communications chain, reduced installation and service costs, and easier fulfilment of service level agreements (SLAs) with end-customers. 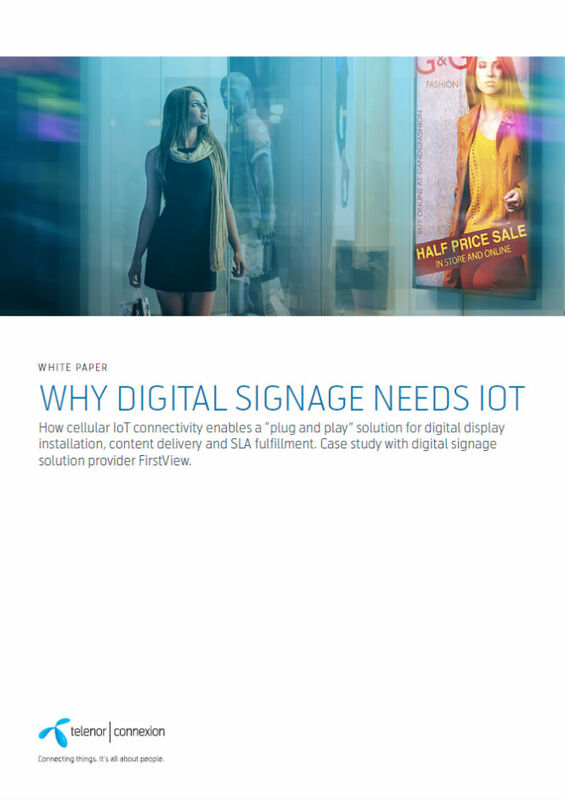 This white paper will provide a quick overview of the digital signage market today, and explain how digital signage service integrators can achieve a mobile “plug and play” solution using Telenor Connexion Global SIMs. 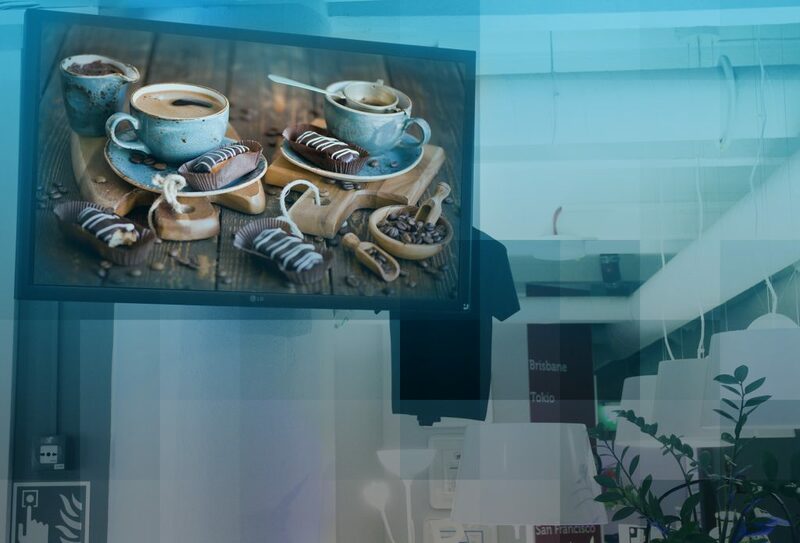 We also explore how FirstView, a global digital signage provider headquartered in Finland, are scaling their offerings with the Telenor Connexion Global SIM card solution.